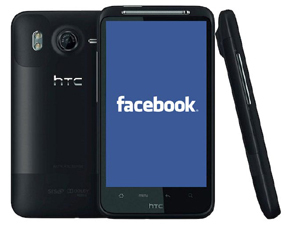 Industrial handheld devices mentioned will be the next Facebook land expansion through a collaboration with HTC phones. But who was now the question is, what they are able to fight the giant mobile vendors? Yes as is known, Facebook may just be the king on the social networking services. But if the battle field is a business phone, the ability of the site was made by Mark Zuckerberg seems not convincing. Even so, it does not mean Facebook does not have a chance. Because without realizing it, the phenomenon of Facebook today increasingly enlarge their customer base in the mobile realm. Reported by the All Things D, Facebook said that already has about 350 million mobile users. 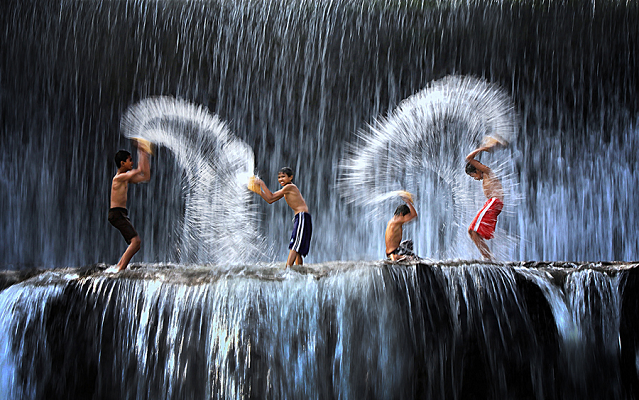 That is, the world’s mobile users have been very ‘dependent’ with the social networking site. So with the additional lure iming ‘deeper relationship’ for mobile phones besutannya, it is not impossible they are very fanatical about Facebook can change the handset. Another factor is related to the proximity of Facebook with 475 telecom operators world. Well, for this condition, Facebook can also be easily ‘passenger sales’ via distribution operator. Such as making phone bundling program for the champion who reportedly codenamed ‘Buffy’ is. Phones that have frills ‘Facebook’ is already appeared several times. One of them is the HTC Salsa and ChaCha, where both these phones have dedicated buttons Facebook. However, Buffy said will look different with Salsa and ChaCha. Ie a deeper connectivity between the devices with the giant social networking service. Facebook party itself is still not give an official statement about the appearance of Buffy. But from the comments that had lately, they do not dismiss that the mobile industry into one of their shots land. “Our strategy in the mobile business is actually simple. We think that every device will be better when he is more ‘social’. And we were trying to wade through the entire mobile industry,” said a spokesman for Facebook. “Many parties, such as operators, hardware vendors, makers of the OS, and application developers to bring social networking experience to more people around the world,” he concluded.